It was only recently that I learned how harmful some deodorants could actually be for both your skin and for your body. There are multiple ingredients in many mainstream deodorants like aluminum and paragons which have been linked to various health issues. Although no one is saying that these deodorants will directly cause any of these, if there is any relationship then I want to steer clear of them. In trying to combat this, I started off by looking into natural deodorants and then, after realizing there was a cheaper alternative, into making them myself. 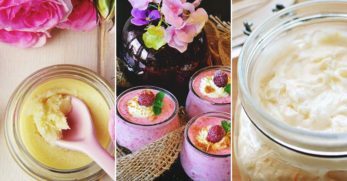 There is a whole load of fantastic benefits of making your own deodorant, just a few being the fact that you can choose your scent, you can adapt them to the needs of your own skin, and you know exactly what is in them. No nasty surprises and your skin will thank you for making the switch. I don't suffer too much from sensitive skin, but my sister and dad do. 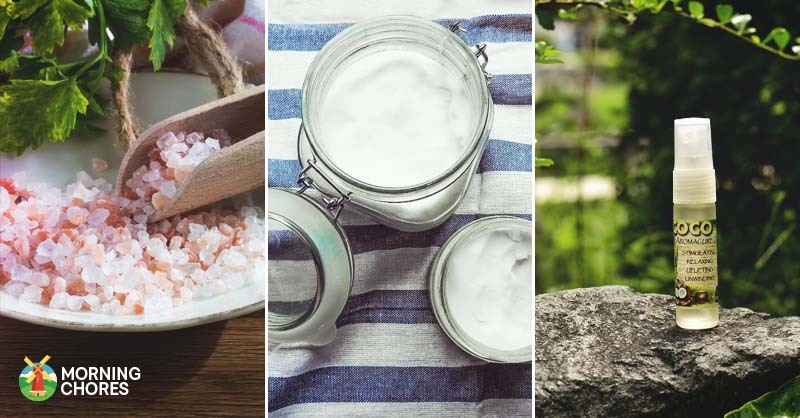 There are many deodorants on the market that claim to be suited to sensitive skin, but you can still never quite be sure what chemicals they contain, so why not just make your own sensitive skin deodorant. 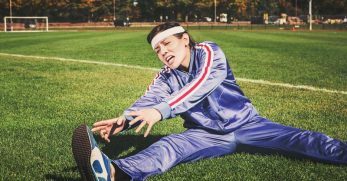 There are only a few ingredients in this deodorant recipe, so you can be sure that is going to be highly unlikely to harm your underarms. 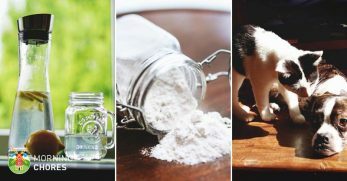 The great thing here too is that it there are recipes both with and without baking soda, an ingredient used in many natural deodorants which can irritate some peoples' skin. Because this deodorant is packed full of essential oils, it won't only do lovely things for your delicate underarm skin, but it will also smell divine. Lavender and grapefruit is a scent that I would quite happily get up in the morning to cover myself in. Even just by looking at it I can tell that this would feel so luxurious on the skin and leave it feeling so silky smooth. 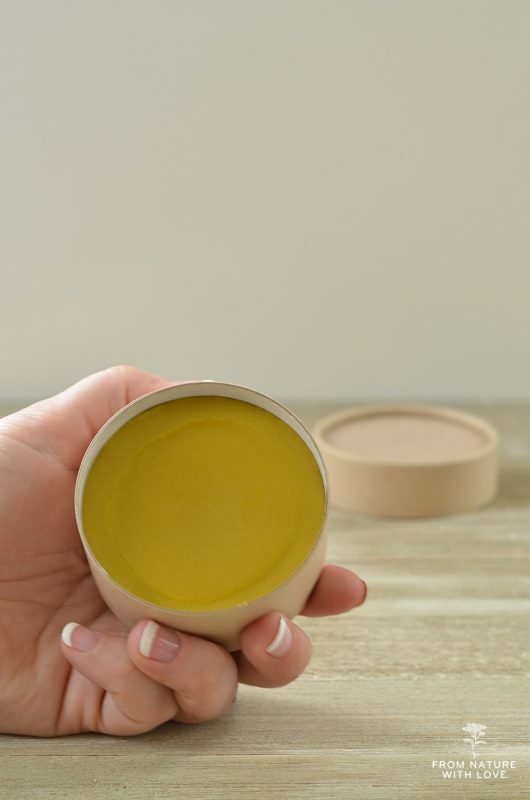 As this recipe indicates, it is important to remember with all natural deodorants that your skin will need a good few uses before becoming entirely used to it, so make sure that you don't instantly knock it after the first go if you aren't too sure. I had gone off spray deodorant, finding that roll-on just worked better for me, but I am still really desperate to give this herbal deodorant spray a try. 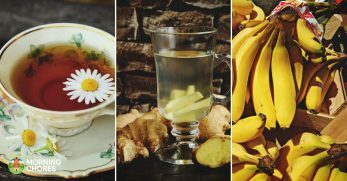 All the herbs used in this recipe can be grown in your own garden, and it claims that the mixture lasts for months, which is precisely what you want. All the ingredients are completely natural, and there is nothing that you wouldn't want your skin to be absorbing. I like that this is a pump spray as opposed to an aerosol like most spray deodorants, as you won't waste product or be encircled by a deodorant cloud every time you use it. 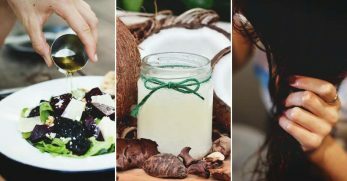 Something that I really love about this ‘not a secret' deodorant recipe is the fact that there is a list explaining each individual ingredient, exactly what it does and why you should want to lather your skin in it. 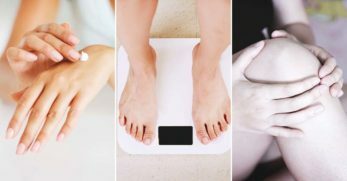 I am a bit of a guilty culprit of knowing what is right for me, but not really understanding why, so I found this section incredibly helpful and informative. 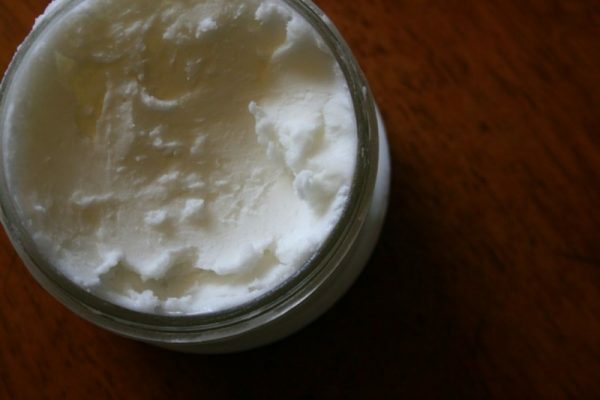 I love using coconut oil and shea butter on my skin, so the fact that this contains both is a real plus for me. 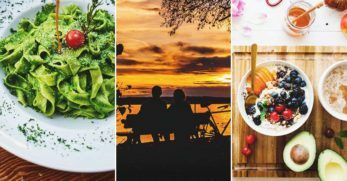 The recipe is so easy to follow, with helpful pictures of what each step should look like, and you can use any essential oil you want to achieve your favorite scent. I will admit that I had to read up on what this was, but once I did, I was sold on this probiotic deodorant recipe. Basically, the use of probiotics in this deodorant aims to improve the balance of bacteria on your skin. 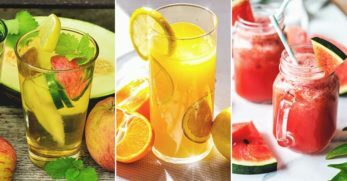 Despite the fact that there are quite a few ingredients in this recipe, they all serve a beneficial purpose, and the method is straightforward. 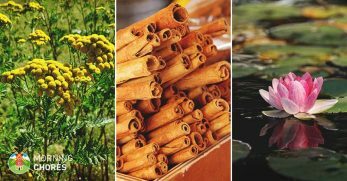 There are suggestions of scent combinations which I think is a really great idea so that you can venture beyond the simple and classic essential oils. One I am particularly drawn to is lemongrass, wild orange, and bergamot, which I think sounds closer to a luxurious perfume than your average deodorant. This is almost a pure coconut oil deodorant, with only two other ingredients added to it. It is probably one of the most cost-effective deodorants you will ever come across too. 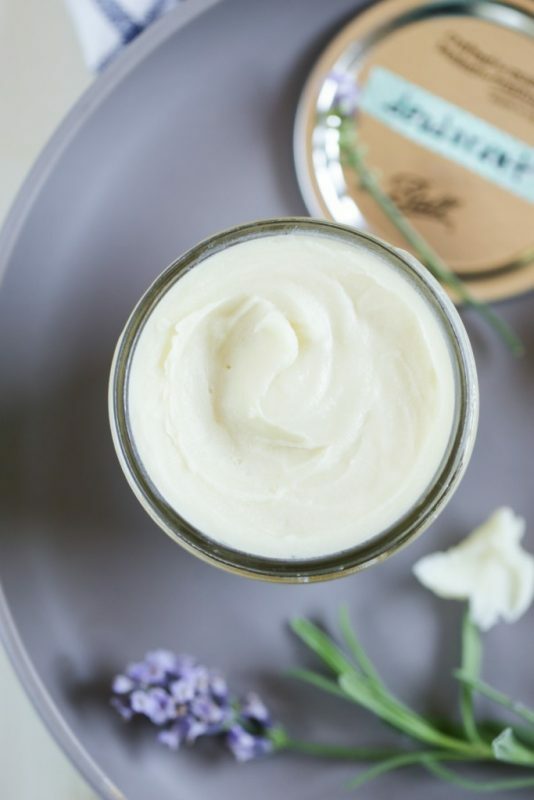 So many different nourishing body creams, lotions, and butters include coconut oil as one of their main ingredients, which makes it a component that I am very willing to believe in and get behind. 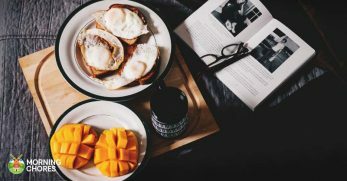 I love the smell of coconut, but I think I would probably also add a few drops of a scented essential oil into this recipe, just to keep me smelling lovely throughout the day. Just the look of this lavender deodorant in this picture makes me want to take a massive scoop right out of the jar. Not that I would need a massive scoop, my underarms are not huge. The temptation is fuelled by how smooth and luxurious it looks. Lavender is such a relaxing scent and can be very subtly lovely if you don't go overboard with it, which it doesn't look like they have in this recipe. I like that the creator of this recipe took inspiration from a deodorant she bought in a store and created her own version of it. 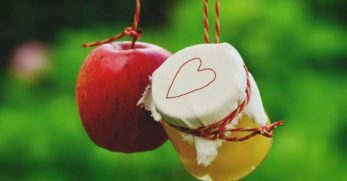 It just goes to show that you don't always have to spend money repeat purchasing natural products, you should always consider trying to replicate them yourself. I absolutely love citrus scents, and those do tend to be the ones I lean towards when buying deodorant in a store, so I think that this citrus deodorant might be my new go-to. 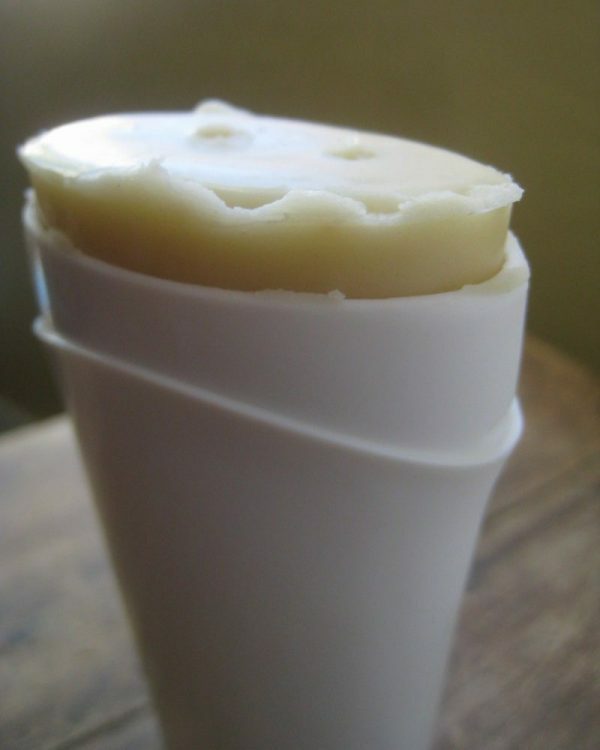 The base recipe for this deodorant is much like many other homemade deodorant ones, and if it is used in many recipes, then I have a feeling that it must work. I especially love using anything citrus scented in the mornings, like shower gels and shampoos, as I find them so reviving and refreshing. I think this would be a very welcome addition to my citrusy morning routine. 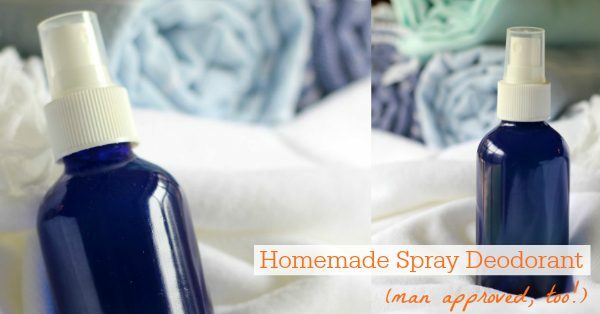 You can never go wrong with a recipe which is as short and simple to follow as this one for essential oil spray deodorant. All the ingredients are merely poured into the spray bottle you wish to store it in, and then shaken up together. It really is that easy and requires absolutely no washing up. 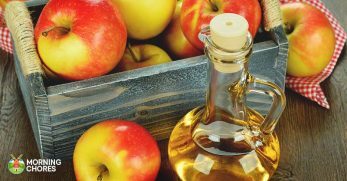 I think this is the only recipe for a deodorant that I have come across which uses apple cider vinegar, so I am intrigued to find out what effects this has on the outcome and effectiveness of the deodorant. The mix of essential oils, lemon, lavender and tea tree, sounds lovely and also more unisex than some of the other options. 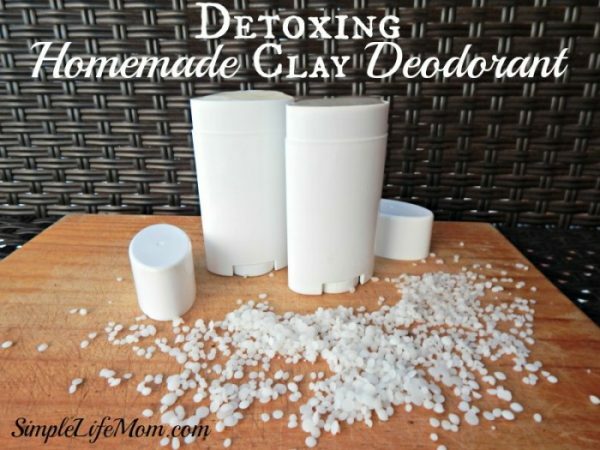 As I mentioned before, many people struggle with natural deodorants when they contain baking soda, but this bentonite clay deodorant solves that problem by swapping that out for bentonite clay. Bentonite clay is a perfect ingredient for deodorant, as it absorbs odors, extracts heavy metals from the skins and much more. 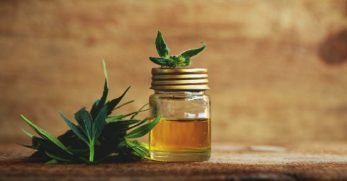 It is a calming ingredient, and very unlikely to cause any reactions or irritations. You can add any scent you'd like to this deodorant, or just as easily leave it scentless if that's what you would rather. This special clay gives the product a grey tinge, but the recipe also suggests another clay you could use to avoid that if it is putting you off. Roll-on deodorant is my favorite form, and I just find it is the best way of avoiding odor and sweat as much as possible. My favorite thing about this roll-on deodorant recipe, aside from the apparent health benefits of swapping from my store bought products to this, is the scent suggestion section. 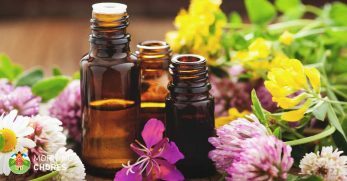 There are loads of different essential oil suggestions, all categorized by the type of deodorant you want to achieve, whether that be light and fresh or smooth and luxurious. Vanilla is one of my favorite scents in the world, and I previously had a vanilla scented deodorant when I lived in France but have never been able to find one like it since. Maybe this is my chance, and I can use it knowing that I made it all by myself. I've heard of using Himalayan salts in a bath or body scrubs, even in cooking, but I don't think I have ever come across them as an ingredient in a deodorant before. 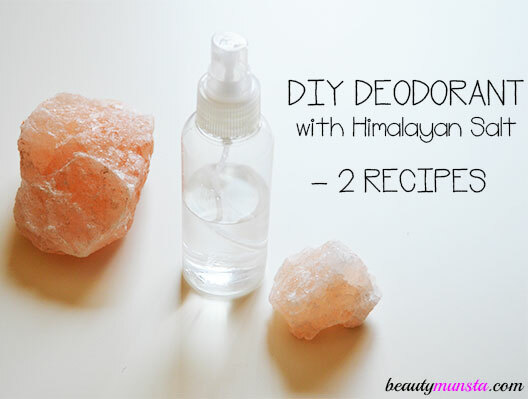 This recipe gives you not only one but two possible recipes for Himalayan salt deodorant, one spray, and one roll-on. 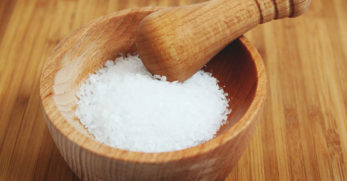 I think that is such a great idea, as you can get the benefits of the salt regardless of your preferences regarding the form your deodorant takes. I don't know why I expected this to be scentless, but I was proven wrong, and the scents of lemon and peppermint sound like they would be just divine. 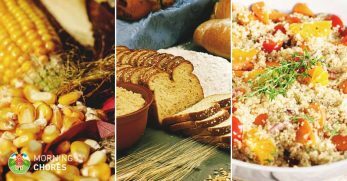 Whichever method you opt for, they both look simple to make and packed full of great ingredients. I've never seen deodorant in a bar form like this, but come to think of it it is just like a stick deodorant but without the wasteful packaging. 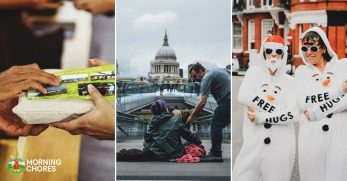 Unpackaged or ‘naked' skin products are on the rise, and I think it is a real breakthrough in the efforts to cut down the use of plastic packaging. 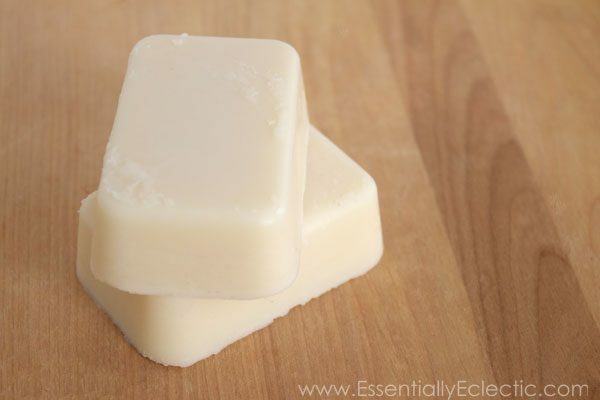 This solid bar deodorant completely removes the greasy feeling of some natural deodorants, and they are easy to store in a glass or reusable plastic container. 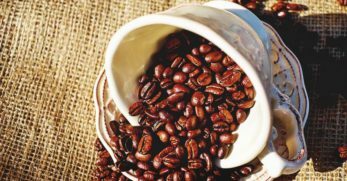 The method looks much easier than I expected it to be, and once you get the hang of this recipe, I am sure you could adjust it to have different scents and ingredients. 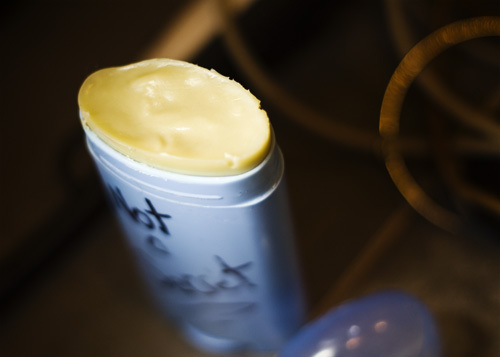 The downside of many natural deodorants is that a lot of the ingredients, like the coconut oil, for example, can be prone to melting, which isn't really ideal for something you might want to be carrying in a handbag. 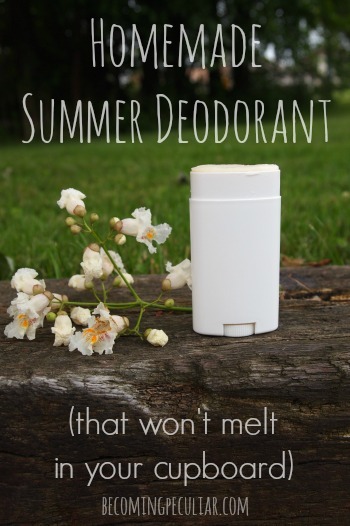 The problem solver in this no melt summer deodorant seems to be the addition of beeswax, which is an entirely natural and harmless product to use on the skin. 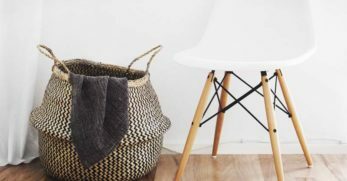 The method contains pictures of the process so that you can be absolutely sure that you are headed in the right direction, which I always find very reassuring when trying out something new. I had never heard of murumuru before, but that only makes me more interested to try this murumuru cream deodorant. The recipe says it has anti-bacterial and odor-fighting properties, which is exactly what you're looking for in a deodorant. Not that it matters when it's going on your underarms, but I really love the color too. 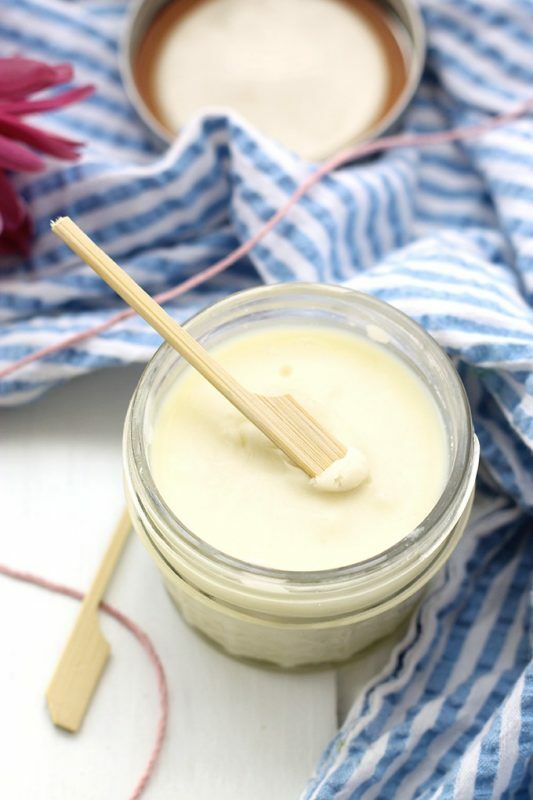 There is so many skin softening and aiding ingredients in this deodorant recipe; it is like different bits from the other recipes all rolled into one. There is everything from essential oils for gorgeous scents to bentonite clay for absorbing odors to coconut oil for silky smooth skin. 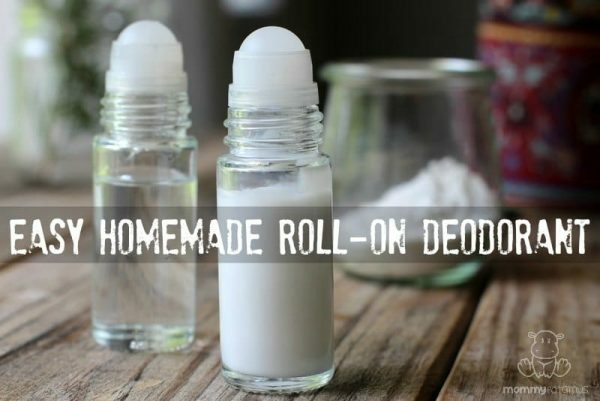 Before actually looking into a few recipes, I thought that making the transition from store-bought deodorant to a natural homemade one would be time-consuming and potentially fruitless, but I am happy to have been proven wrong. I love the look of the roll-on with all the different scent suggestions as that is my favorite form of deodorant, but I think that either of the sprays could also be really cool, and could fix my hatred for aerosols. 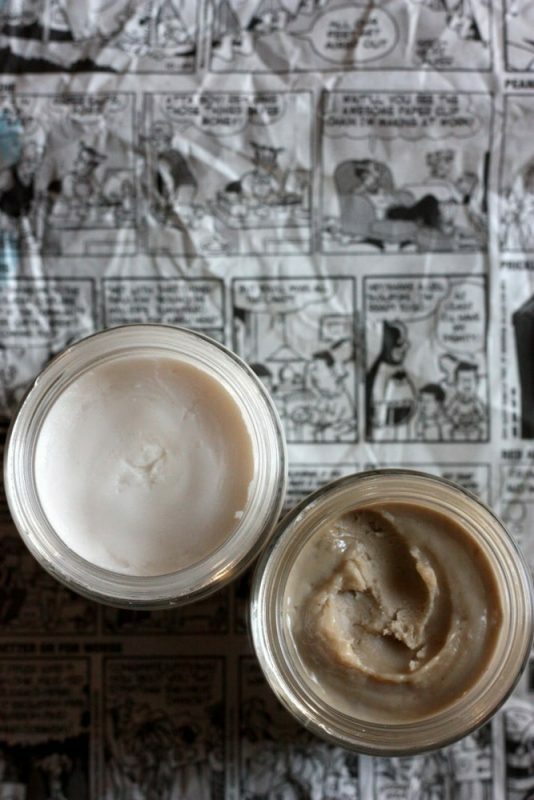 Have you made the leap from store-bought to natural in any of your skincare choices recently? 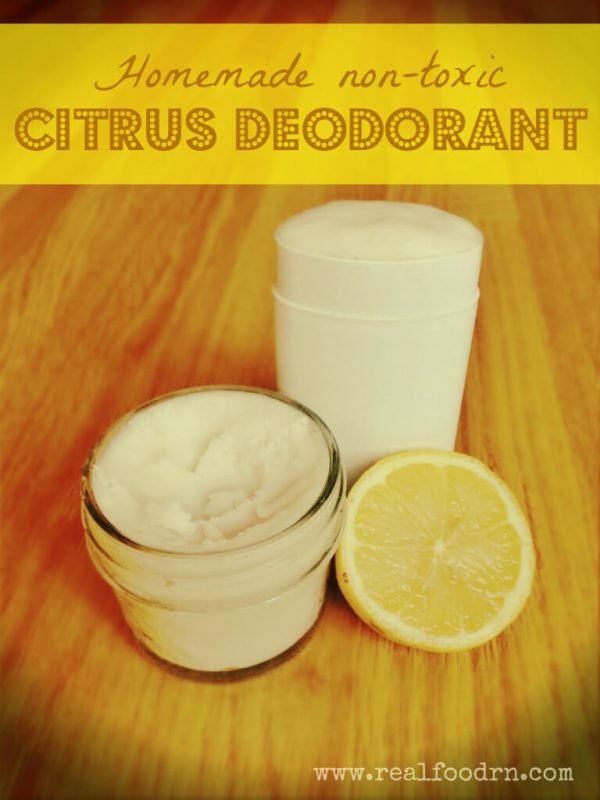 Do you think you'll be freshening yourself up with a homemade deodorant now that you know how simple it can be?